This comprehensive introductory guide includes discussion of the major contemporary positions on compatibilism and incompatibilism, and of the central arguments that are a focus of the current debate, including the Consequence Argument, manipulation arguments, and Frankfurt's famous argument against the 'Principle of Alternate Possibilities. Illustrations note XI, 191 p.
Helen Beebee is Samuel Hall Professor of Philosophy at the University of Manchester, UK. 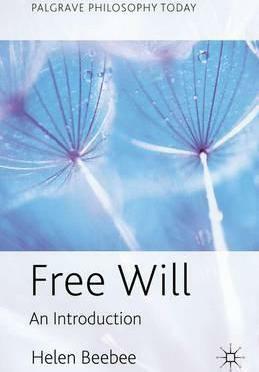 She has published papers on freedom of the will, causality, laws of nature, the problem of induction, and other topics. Her books include Hume on Causation (2006) and Metaphysics: The Key Concepts (with Nikk Effingham and Philip Goff, 2011).